LIMITED TIME & STOCK SPECIAL OFFER! Keep your Neato XV™ vacuum at peak performance with frequent filter changes. Replace filter every 3 to 6 months, depending on usage. Filters are easy-to-change – just pop them out and replace. 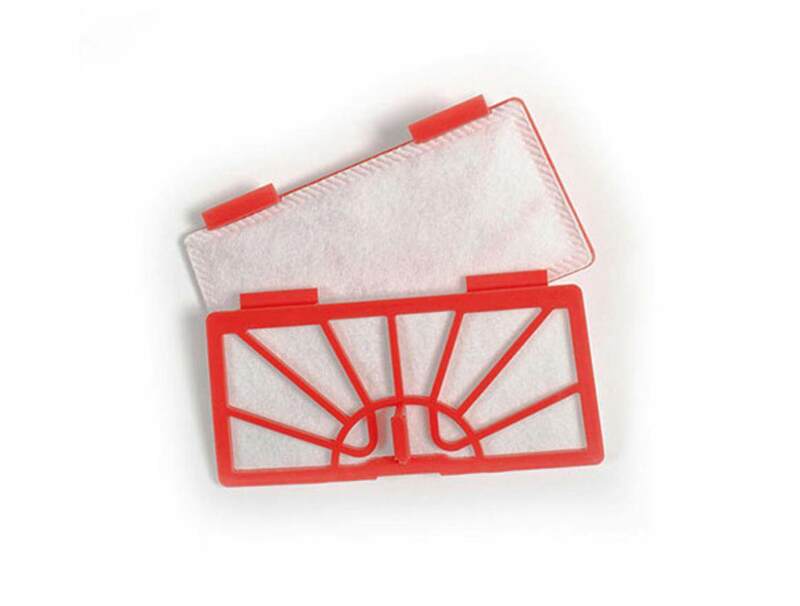 Original filter for Neato XV™ Series (XV-11, 12, 15, 21, 25, Signature-Pro) Robot Vacuums Cleaner.